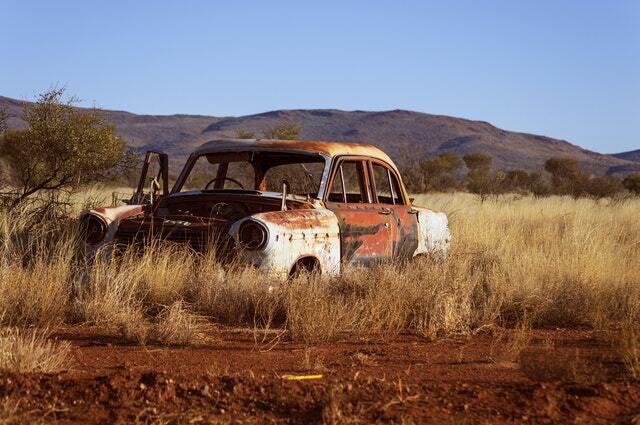 Rust is the enemy of cars, and can greatly damage your vehicle over the years. To avoid rust, here are some tips. 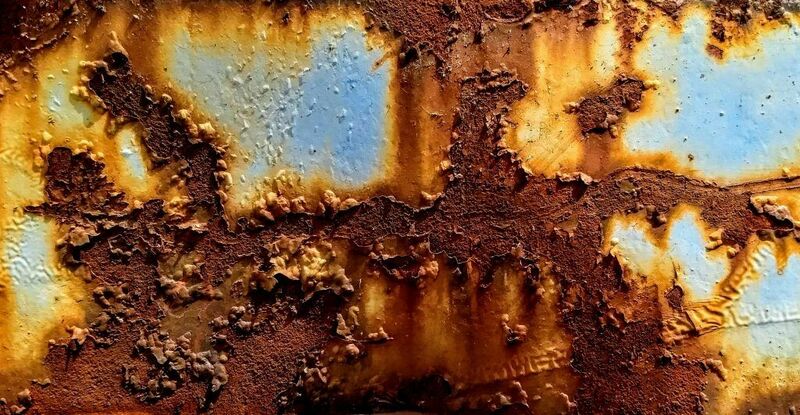 Because you know that rust can appear on your vehicle at any time, do not wait for the first signs of corrosion, and apply rustproof it annually. 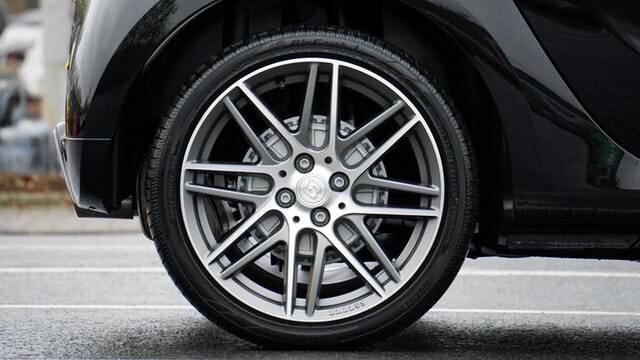 Your wheels are very exposed to the elements that can corrode your vehicle. It is therefore important to clean the corrosion that accumulates on the various parts located around your wheels. 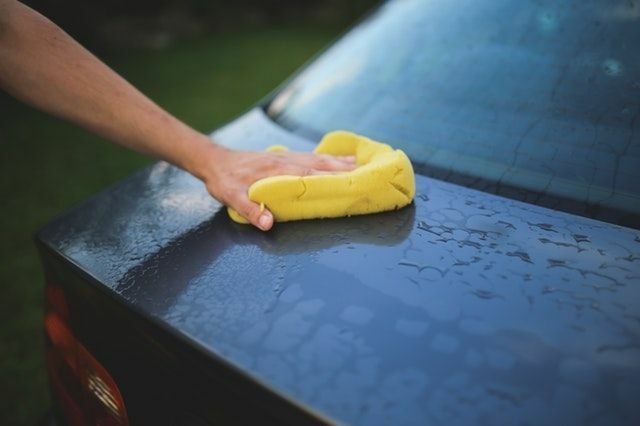 Be sure to properly maintain your vehicle, and wash the various particles that could accumulate on your car, especially in winter, with salt on the road. 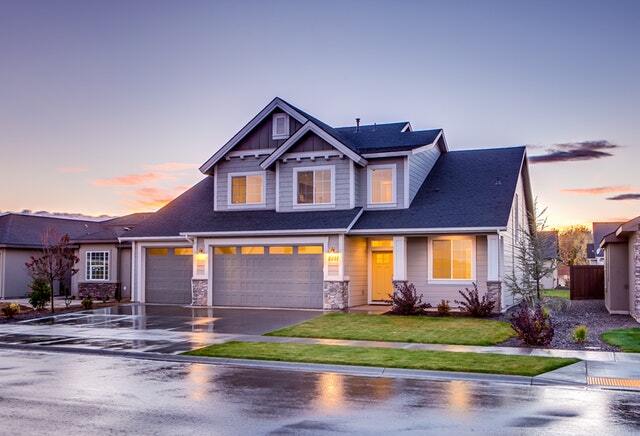 If you have the opportunity, park your vehicle in the garage, away from extreme temperature differences, which can be responsible for the appearance of rust on your car. In summer, park under shade. If you find rust on your car, it is recommended to have it treated immediately with a trusted mechanic. Depending on the location of the rust, and its progression, the specialist will know which method to use.